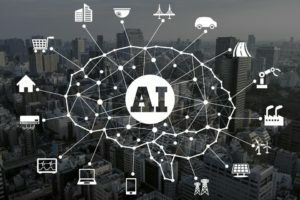 Artificial Intelligence (AI) is taking the world by storm and jobs of the future are relying on technology to go from good too great to accurate. Thoughtful AI[i] collaborations are revolutionizing how we experience the world. Those who are willing to share their data, depth of knowledge, and unique information will continue to innovate. Whether the automotive industry, supply chain management, or the field of medicine, there are remarkable breakthroughs resulting from AI. The future of work[ii] will be laden with new opportunities. For example, within various fields of medicine, AI has proven its accuracy in diagnosing early stage terminal illnesses that are treatable when caught early. Such medical advancements are improving upon medical services doctors provide their patients. Today’s students are on deck to lead in STEM spaces and the AI ship has set sail. 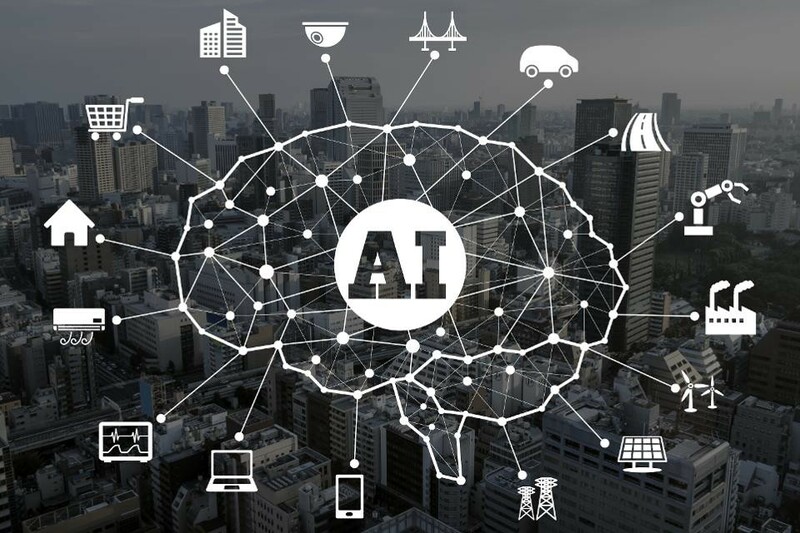 AI contributions, solutions, and innovations will continue to be integrated into daily life and classrooms must reflect these technological advancements. To prepare students to participate in the economic opportunity space that AI offers, it requires more real-world application-based learning experiences. Increasing the relevancy of student learning further develops their capacity to visualize the future and requires schools to make a swifter transition from traditional to more innovative classroom learning environments[iii]. AI is working more closely with humans and there is no turning back.